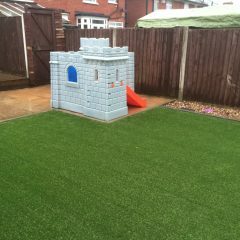 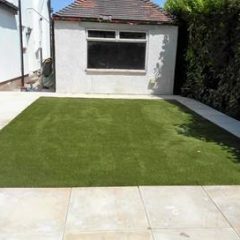 Many people are put off artificial grass because they expect it to look incredibly fake. 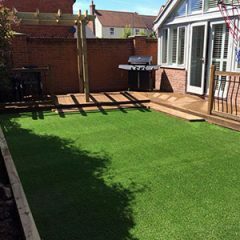 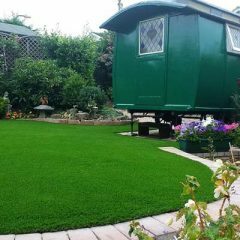 Whilst there are some ranges that look less real than others, the technology has come such a long way that most ranges of artificial grass are indistinguishable from real grass. 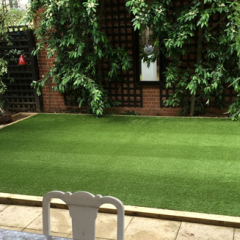 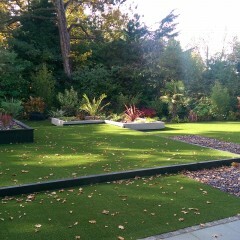 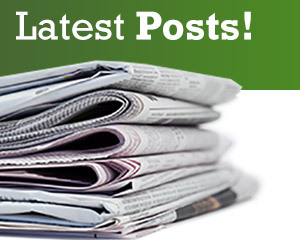 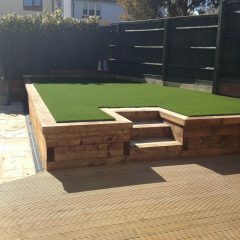 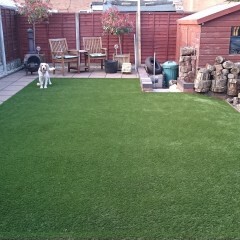 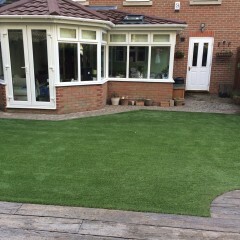 We work in the artificial grass industry because we love helping people transform their gardens. 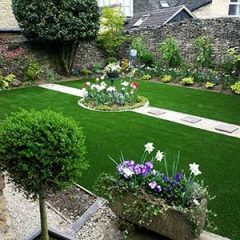 We believe we’re making the UK a more attractive country – one garden at a time. 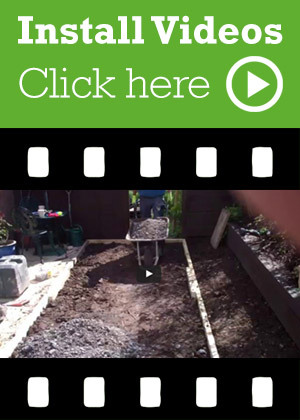 We love helping people and thankfully, we often do get to give back to the community and we’d like to share a recent example of that with you all.